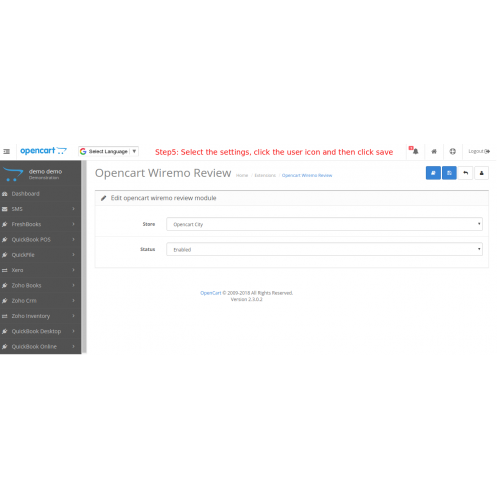 Opencart Wiremo Review modules connects your opencart site with Wiremo. 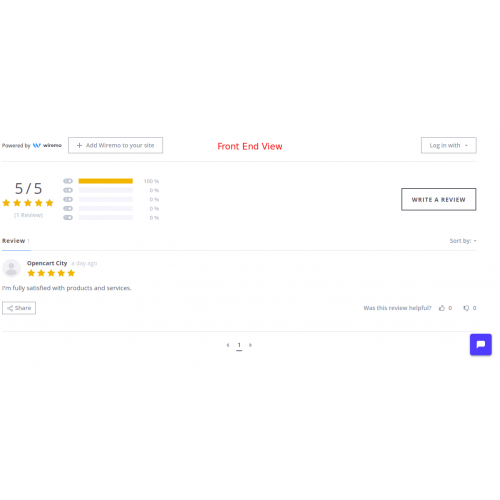 The module allows you take the reviews from customers and visitors easily. 1. Integrate Wiremo in your site. 7. Admin can reply via Wiremo account. 8. Customers may like/dislike the review. 9. Customers may share the review. 10. 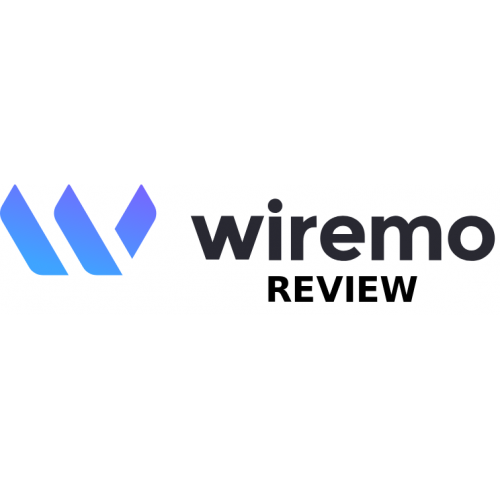 Admin can approve/disapprove the reviews from Wiremo account.